Time to celebrate! Prince William is planning Prince Harry’s stag party — a tradition similar to a bachelor party — a source reveals exclusively in the new issue of Us Weekly. “Don’t expect anything wild,” a source tells Us of Harry’s upcoming celebration. As previously reported, Harry, 33, asked his brother, 35, to be his best man for his wedding to Meghan Markle, which royal palace officials confirmed will take place at Windsor Castle’s St. George’s Chapel in May 2018. 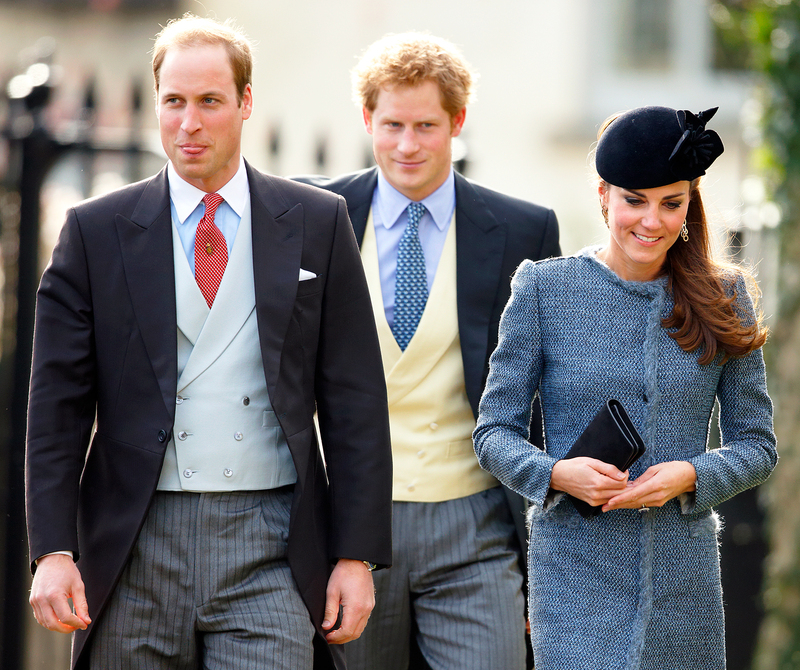 “Harry has several close guy friends, but there’s no way he would ask anyone but William to take on the top job,” the source told Us. 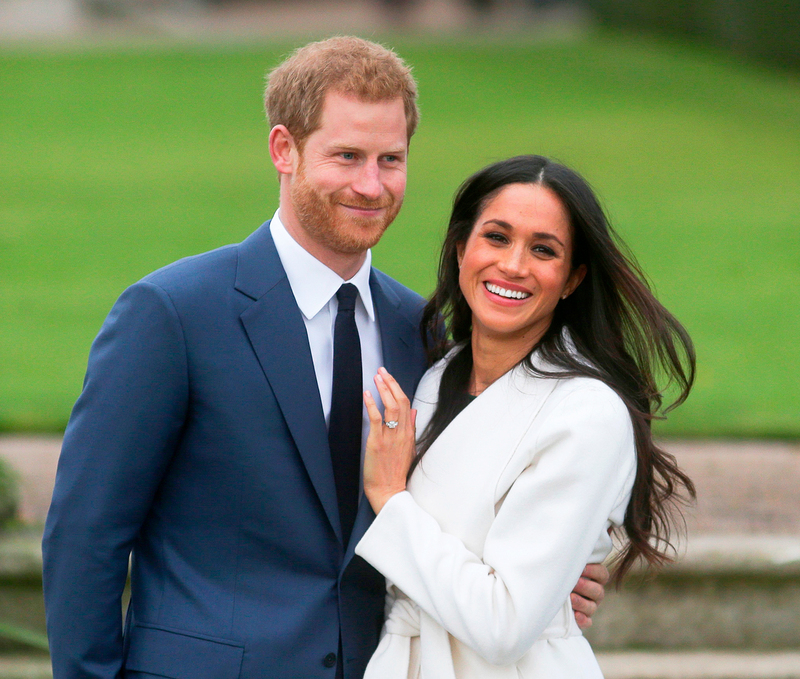 A palace aide insists the big day —set to be televised — will have a boisterous side, and Harry and Markle “are totally in charge” of plans for both the ceremony and reception. “It will be fun and joyful,” the aide adds. As for the royal groom and bride-to-be’s plans before their upcoming nuptials, Harry and Markle are spending Christmas with Harry’s family — including Queen Elizabeth II. The royal Christmas plans include exchanging gifts and having dinner together on Christmas Eve. The following day, the group heads to an 11 a.m. Christmas Day service and later indulges in a three-course dinner and chocolate yule log. The couple are set to stay with William and his wife, Kate Middleton, at their Anmer Hall home in Norfolk, England, for the holidays. “They’ll be William and Kate’s guests and travel back and forth with them,” the source told Us.